Patrons frequent bars and night clubs to unwind, the last thing they want to do is wade through crowds and wait in lines. The ability to manage tabs efficiently is critical to streamlining speed of service. Likewise, the ability to serve drinks quickly is critical to encourage customers to order repeat rounds as well as become repeat customers. 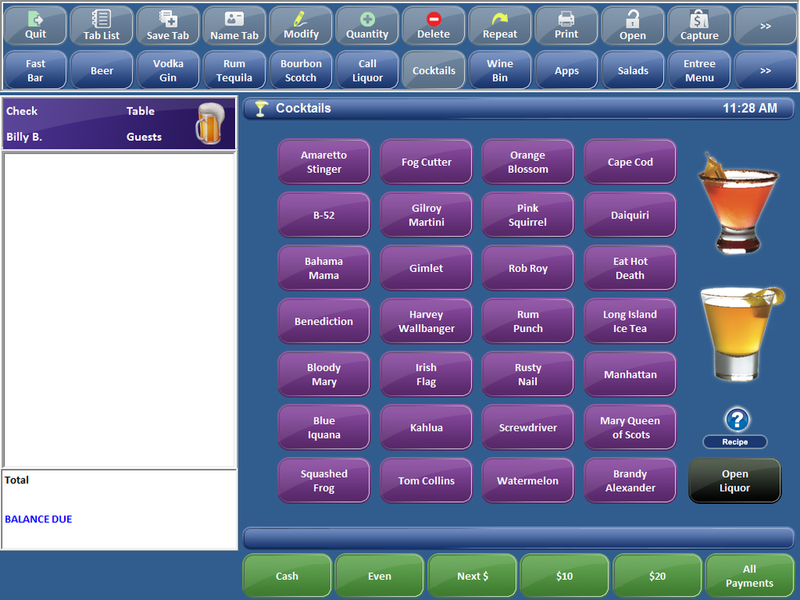 Bar POS system allows bartenders to easily manage many tabs at one time from a single screen. Each year, bars and night clubs in the U.S. lose more than $7 billion due to liquor shrinkage, including over-pouring, giving free drinks to friends, and failing to charge the correct amount. Focus auditing and theft prevention reduces theft and loss with detailed liquor inventory reports. 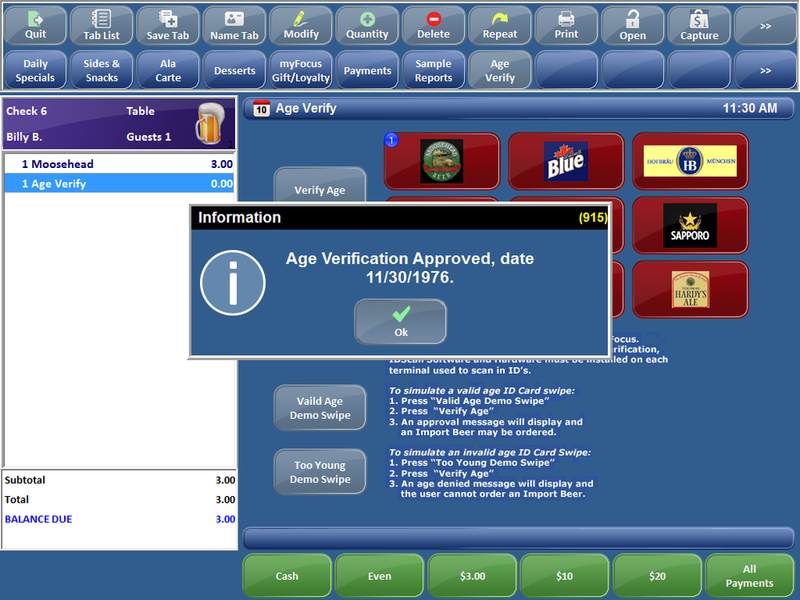 In addition, avoid fines and potential lawsuits from fake IDs with age verification from Bar POS. We offer a variety of add-on software designed to help expedite and track bar orders in even the busiest nightlife environments. 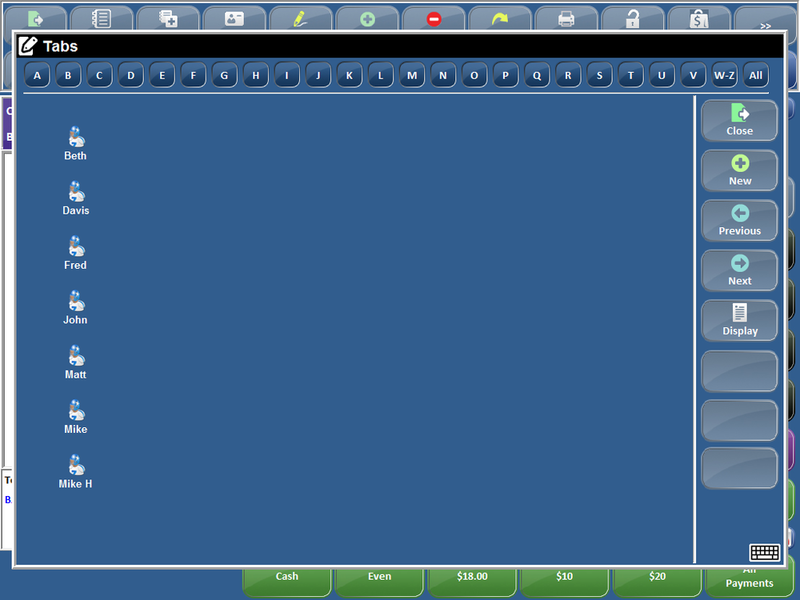 Repeat Round allows a bartender to ring in the prior drink orders for another round with one keystroke. Drink Recipes show the bartender how to make a drink and other instructions like glass or garnish. Recipes can be printed, and the item can be rung up right from within the recipe lookup. Beer Club is a marketing program that allows you to link up to 200 different items (beer, wine, desserts, apps, etc.) to a “club.” Once all 200 items have been sold, the customer wins a coupon, discount, or gift card. Great for building customer loyalty and repeat visits! 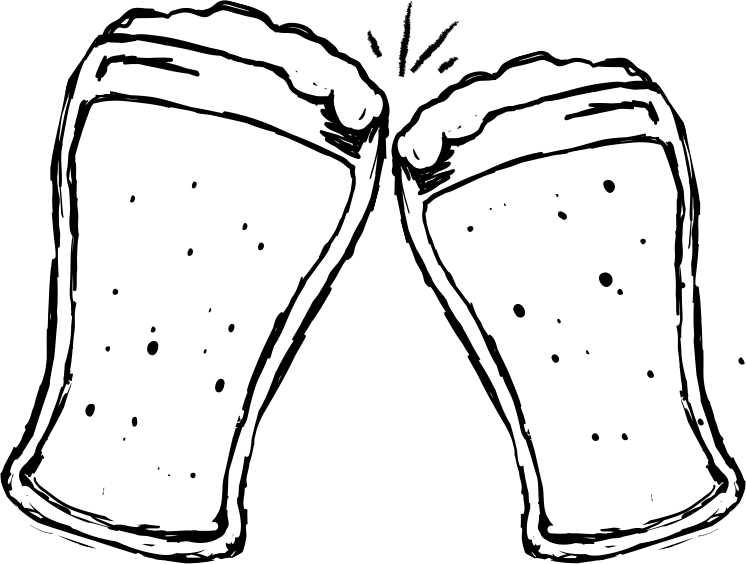 One Touch Check Recall offers the ability to recall any open check with one keystroke. The restaurant first opened in 1928, in the heart of the Prohibition era. Owned by the Polimeni family, The Italian-American Restaurant served as a speakeasy until 1933 when alcohol consumption became legal again. It had come to be known as the Green Front, so the Polimenis decided to keep the name and continued operations until they retired in 1982. After a few years as a bar under various names, The Green Front Restaurant was re-established by Eric Zimmerman and Bobby Johnston in October of 2012. As huge fans (bordering on obsession) of local history and signage, they established a family-friendly restaurant that celebrates the old days and has developed its own reputation for great-tasting grub. Lansing POS is proud to partner with The Green Front Restaurant. The building that is now The Office Restaurant was built in 1904 as the office for an adjacent orphanage. In 1946, both properties were sold to the Moose Club for $1 and the properties were separated when the parcel was sold to Elmer and Nada Clark in 1951. The former orphanage was destroyed by fire in 1961. The property changed hands several times through the years, after becoming a small lunch house in 1974. In 1997, Eric Zimmerman purchased it and has grown it into a full-service restaurant and catering business. He and his wife, Emily, maintain day-to-day involvement in the restaurant and enjoy regular interaction with their customers. 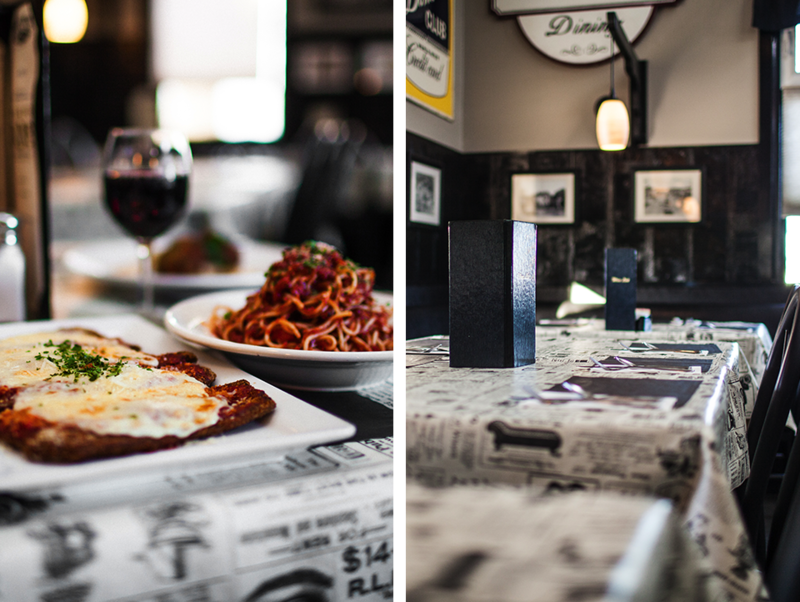 Enjoy tastes of home, fine dining and your favorite local joint all in one location. Lansing POS is proud to partner with Eric’s Office Restaurant.